From 9pm on Friday 13 May (as part of Museums at Night 2011), join We Are Eastside (VIVID,7 Inch Cinema, Capsule, Eastside Projects, Fierce Festival, Grand Union, Ikon Gallery, and VRU) for CAKEOLOGY – a late night Eastside fundraiser where rave meets the W.I. – expect T.99 and Tombola, Bizarre Inc. and Bunting, Acid House and Apple Pie! DJs sets from Jock Lee, DJ Gershwin and Greg Bird. Visuals by Leon Trimble. Oldskool music videos selected by Flatpack. 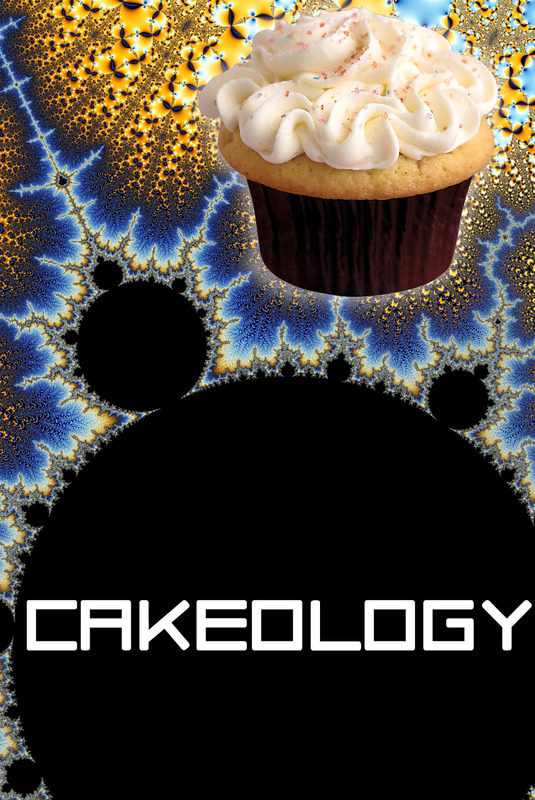 Cakeology takes place at VIVID and tickets are £4 in advance, available here!